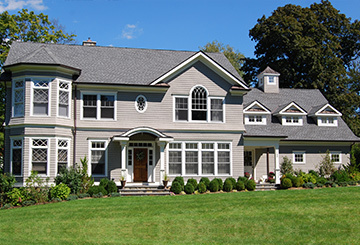 Georgio Building Company is a highly specialized provider of luxury new speculative construction. 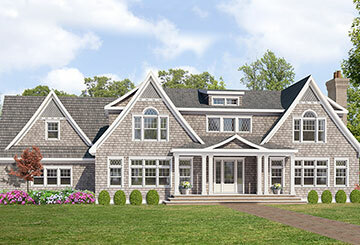 new home customized to your taste and lifestyle. 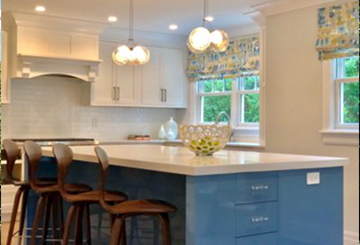 Georgio Homes offers renovation services from full gut renovations, kitchen and bath, additions, and exterior work.